1. 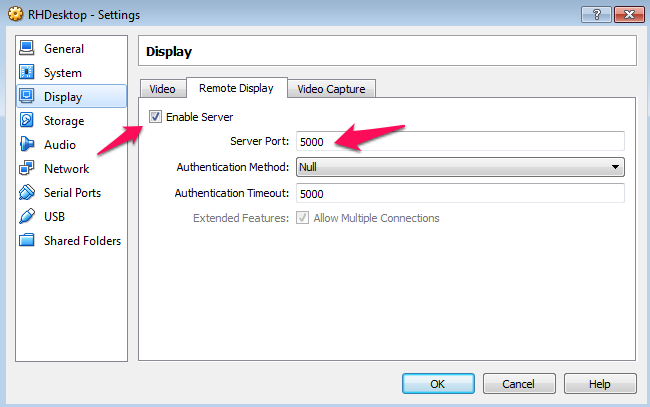 When configuring the port for RDP, in VirtualBox settings, use a port other than the default RDP 3389. 2. 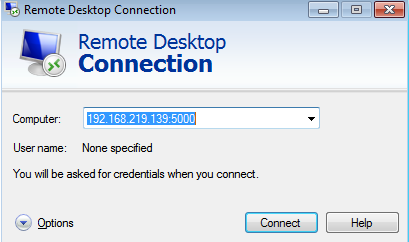 When connecting to the Virtual Machine using RDP, use the the IP address of the host for the IP address. Note that the IP address used is independent of any IP address that is assigned to the guest operating system, either as a fixed address or through NAT, when bridging. There is a good YouTube Video showing this with Windows hosts and guests. With my RedHat guest, there seems to be issues with the mouse accurately tracking on the remote desktop. It will be interesting to see if this is a major problem or not. This entry was posted in Uncategorized on February 12, 2014 by lkeyes70.